There are two main types of exercise bikes. There is the cycling bike and the recumbent bike. Each type provides different benefits and comfort for those that prefer to exercise indoors. Both are an excellent piece of equipment to add to your home gym. A cycling bike is upright and features a more intense positioning that mimics an outdoor bike. These require proper posture for riding. They also have the option for you to tweak resistance. This mimics uphill climbing. Most cycling bikes will give you the option to set your courses so that you get a real workout that is similar to what you would get outside. These bikes can help you burn tons of calories in one session for a healthier and stronger body. A recumbent bike is lower to the ground and features a seat with a back. These bikes are a relaxed position. They are excellent for those that are new to working out or have an injury. 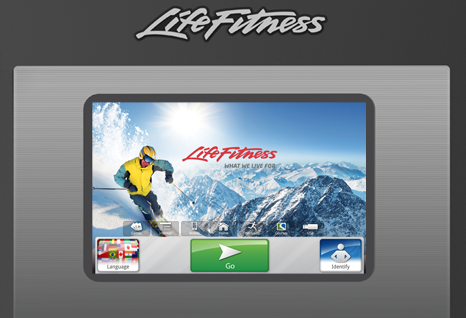 They still have the same features for customizing workout programs so that the intensity is where you need it to be. Recumbent bikes are great for the elderly too. Why Choose An Exercise Bike? Buying exercise bikes in the San Francisco/SF Bay Area can be a life saver when the weather outside is unpleasant. It’s safer to exercise indoors during inclement weather, and you get the benefit of complete privacy. Some people are too shy to workout in public. There’s also the issue of not having enough time to get out during the day or before the gym closes. Exercise bikes can be an intense workout. How many calories you burn is up to you. 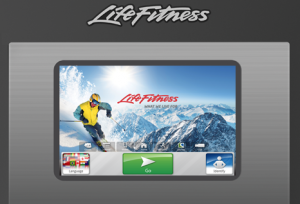 There are plenty of settings that allow you to customize your workout to meet your individual needs. Exercise bikes also take up less space than a treadmill. This is a plus for those that live in an apartment or small home. Exercise Equipment Warehouse sells high-quality bikes that won’t break or fall apart after your first session on the bike. Spending a little more for a better brand is worth it. You will have more comfort, more features and a greater overall experience. You can keep a bike for years if it is made well and treated well. The investment is one in your health and happiness.